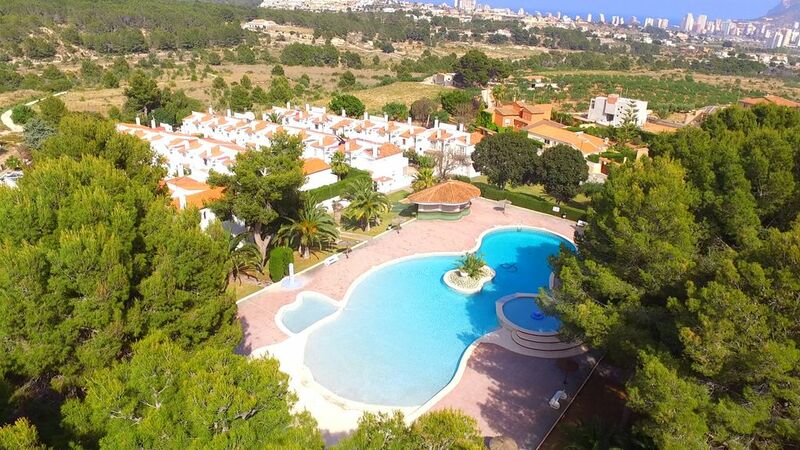 This fantastic bungalow is located in the urbanization of Calpe Park, very close to the center of Calpe. The urbanization has magnificent park and forest areas, a large swimming pool, two tennis courts, playground, easy parking and a bar next to the pool, air conditioning in the master bedroom and the living room besides a fan in every room. We are a real estate company based in Calpe and throughout the Costa Blanca, with years of experience selling and renting properties.